You Want to Grow. Now What? Maybe your state recently legalized cannabis and you want to take part, or perhaps you're considering cultivation in a more mature market. Regardless of your geography, getting set up to grow raises many questions. 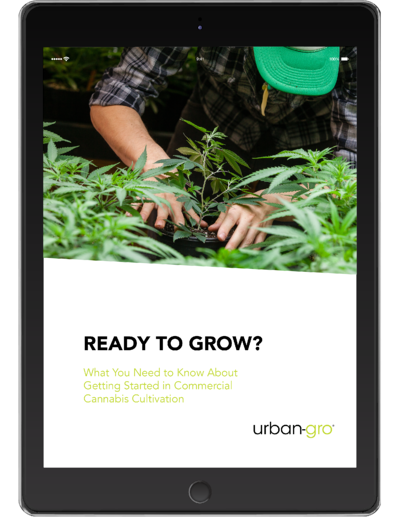 In this eBook, we break down key considerations for review at every stage of cultivation.